11-9-2009 is the date on this image or the date I finished the drawing. I have had it scanned in and sitting on my flash drive in my bag since then, figured it was time to finish. Add some digital color. 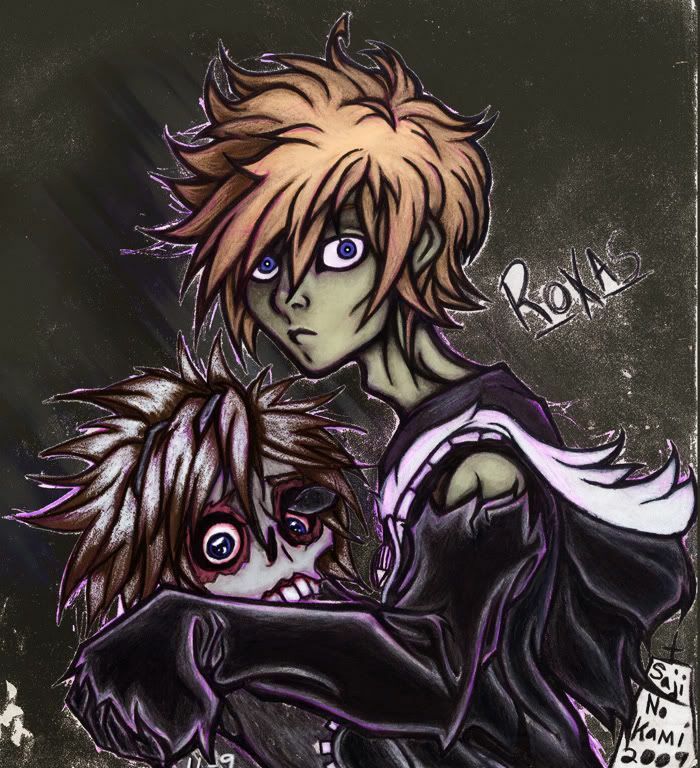 Roxas from Kingdom Hearts as a Black Lantern.